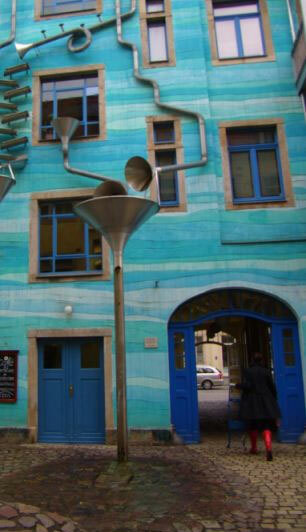 This singing wall has tourists braving stormy weather to listen to its music, composed only when skies are grey. 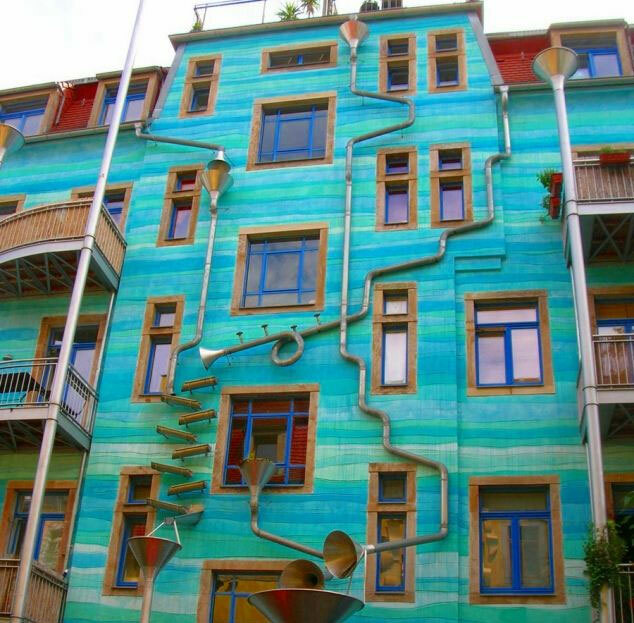 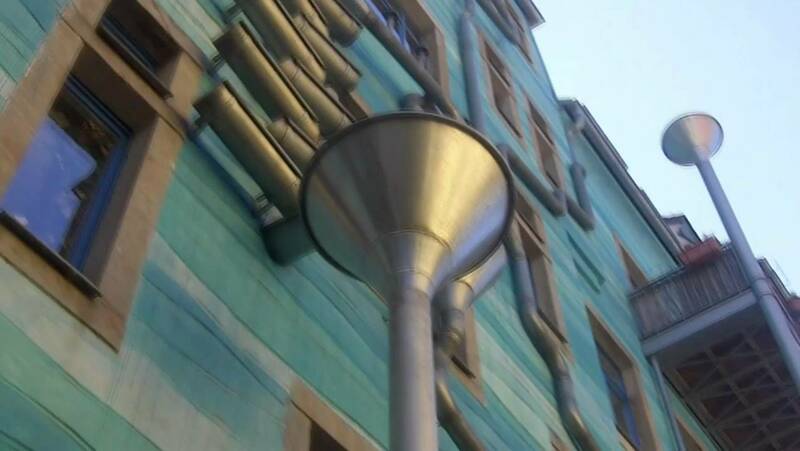 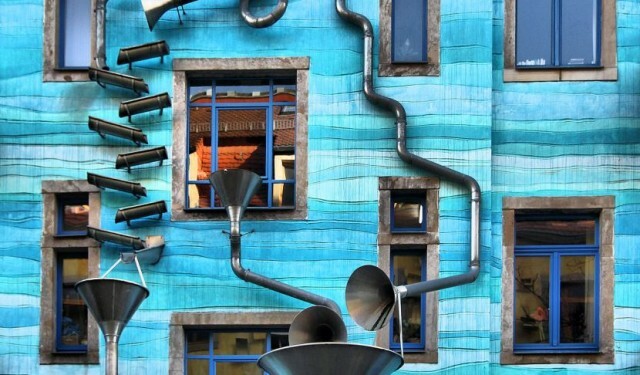 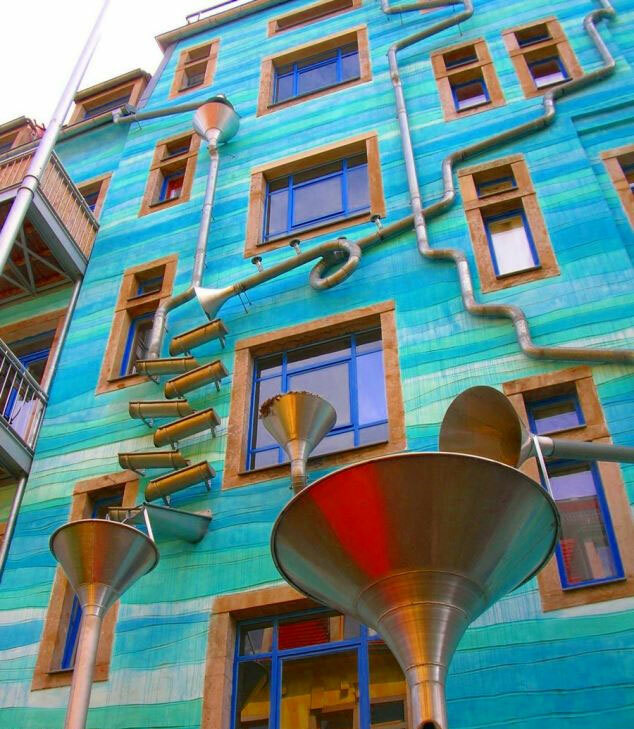 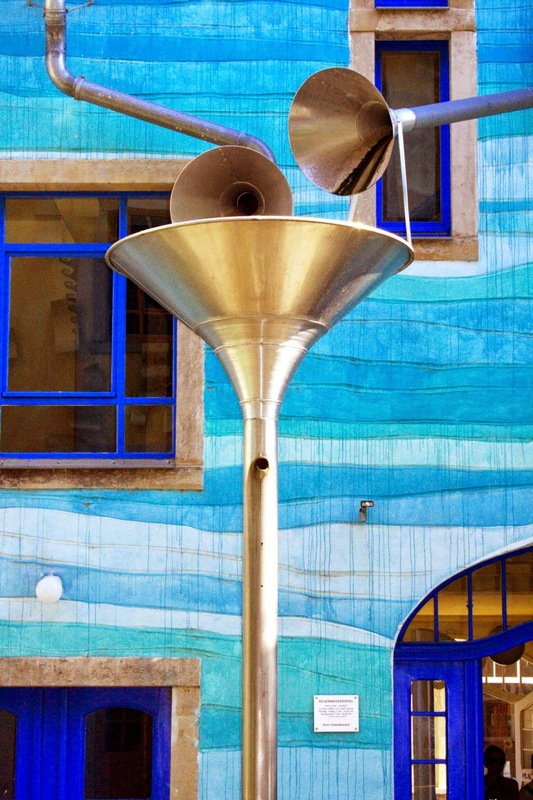 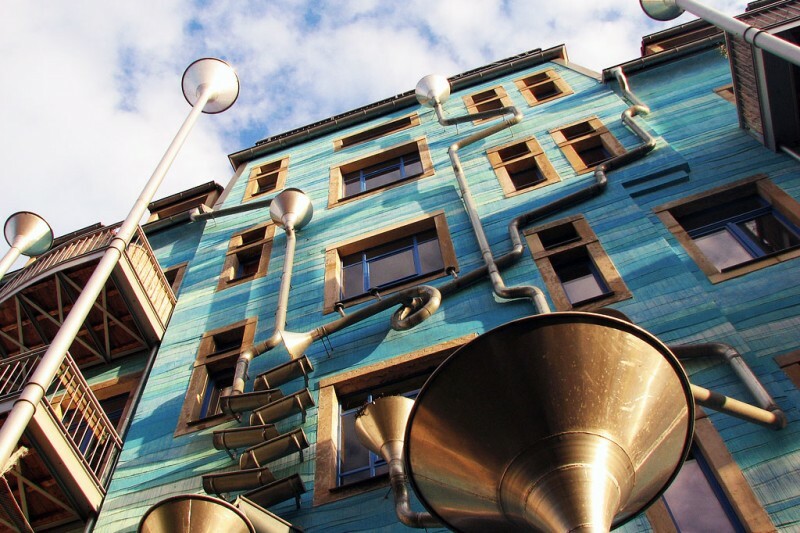 An intricate system of drains and funnels is attached on the outside of a colorful house in Germany and when it rains the entire building becomes an instrument. 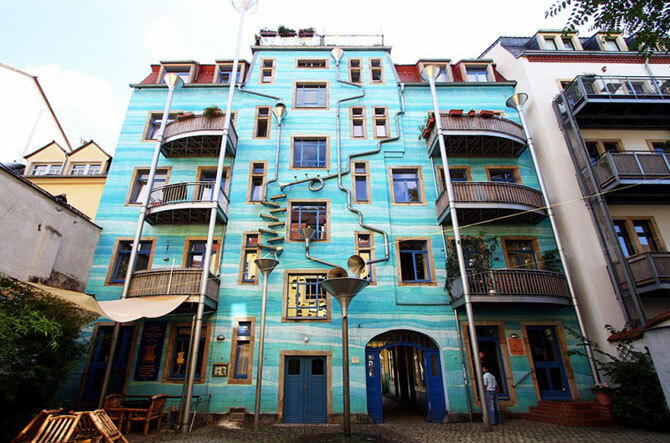 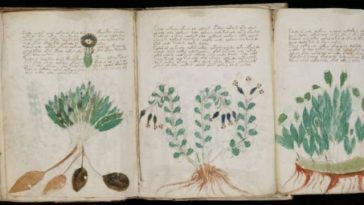 The house is located in Neustadt Kunsthofpassage, an area of Dresden part of an arts project called the Courtyard of Elements. 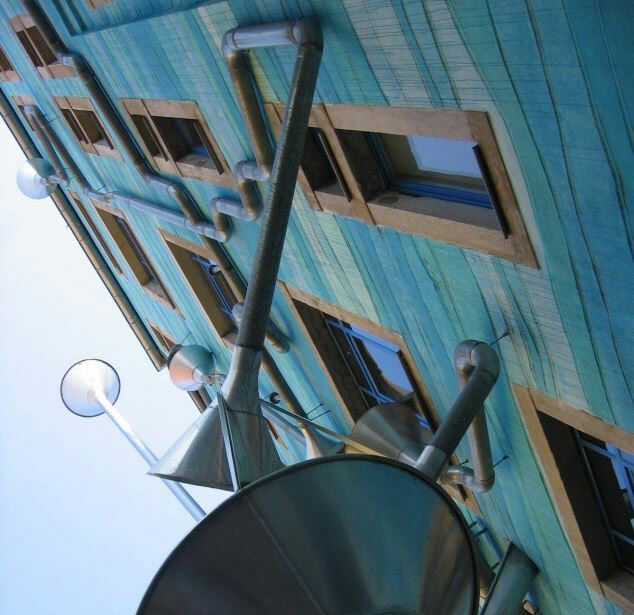 The Courtyard of Elements also have a yellow façade with aluminum panels representing the light, and a green one adorned with giraffes and monkeys representing the animals. 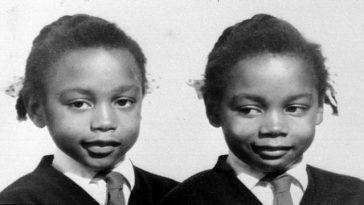 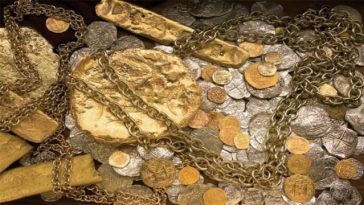 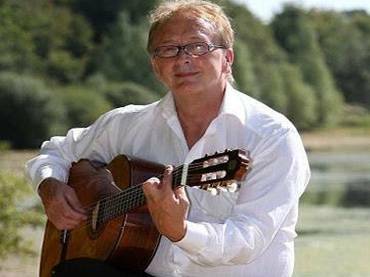 Previous article Father of the Bride Stops Wedding to Grab His Daughter’s Stepdad …See What Happened Next! 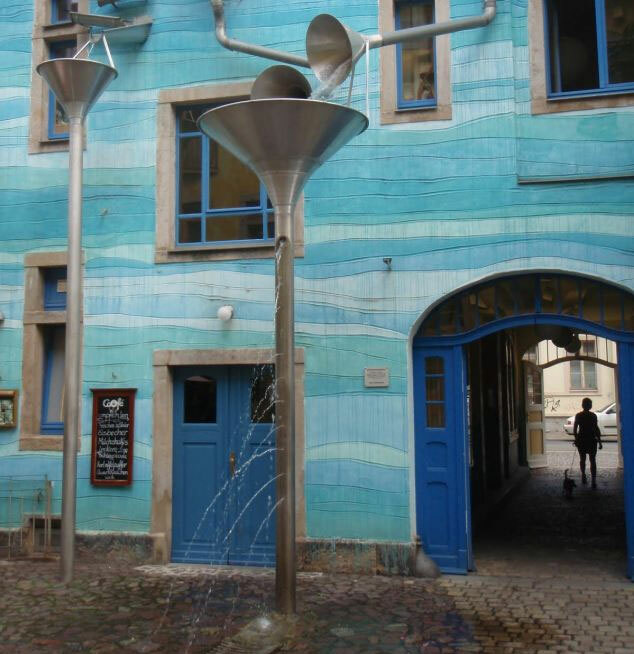 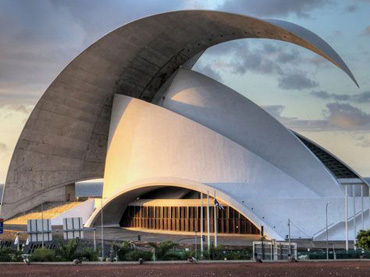 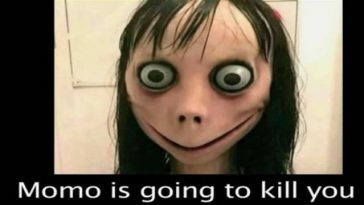 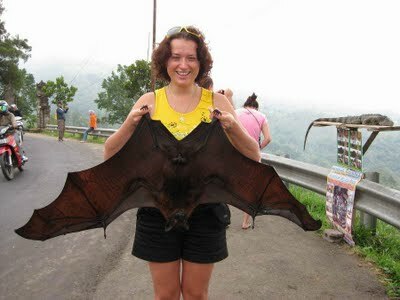 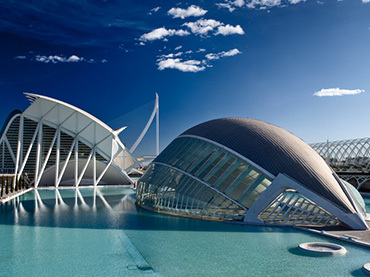 Next article These 10 Museums Are What Nightmares Are Made Of …Be Warned! 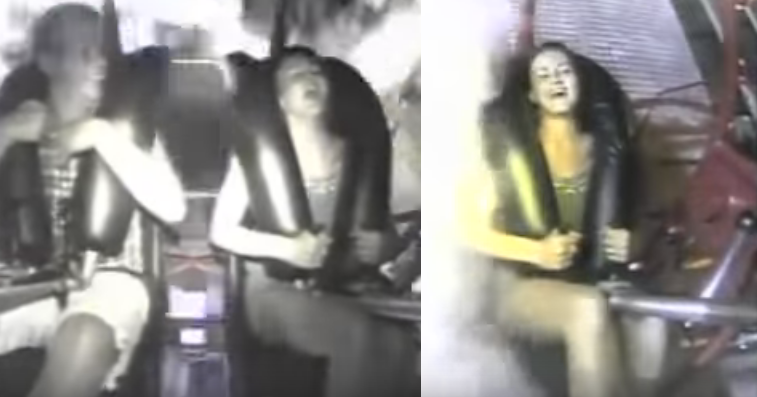 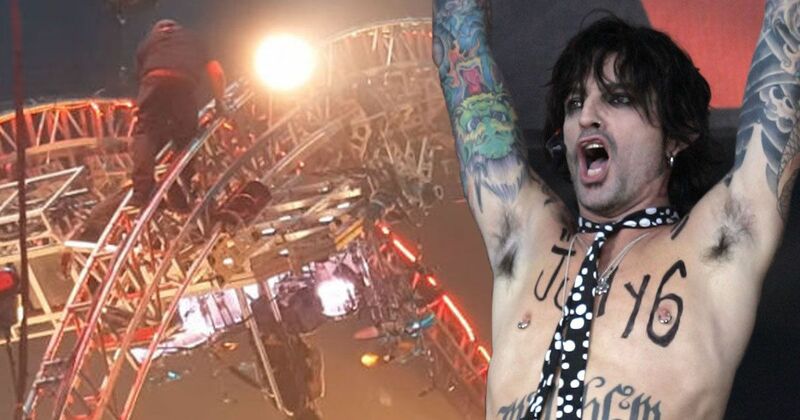 Tommy Lee Got Stuck on a Roller Coaster During Mötley Crüe’s Final Concert: ROCK N’ ROLL!